Save $32.00 Off Net Price Per Yard! Great basic choice for your next upholstery project. 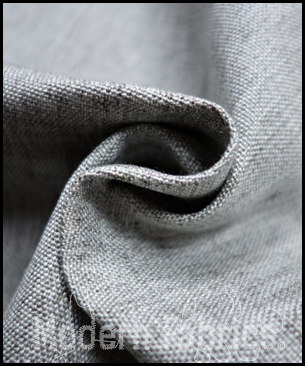 This fabric is reminiscent of linen, with super durability and no wrinkling. Neutral gray with a little bit of texture. Also try it for purses, pillows and bedding.